Creative, beautiful, affordable wedding photography from Minneapolis MN. Which camera phone should I get? It seems like the camera phone market is really going through a re-invention right now. On one hand, you have phones growing larger and more powerful with each generation. 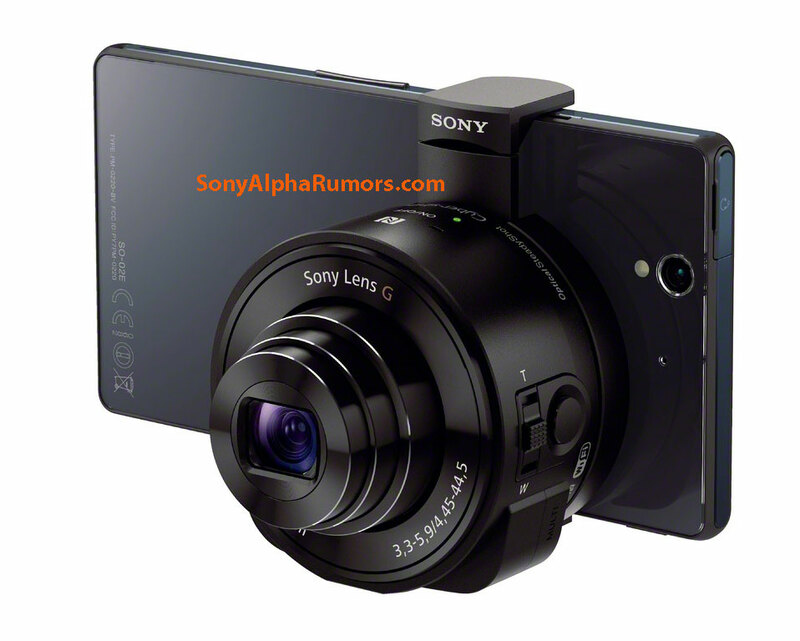 At the same time – it seems like only a handful of phones ever push for true – photography performance (iPhone + Nokia 41MP camera phone + Sony QX1000 Camera Phone). I can see a number of reasons for this. 1) People take photos to share experiences. Point and shoots give you “better” quality photos with a flash for low light – but they are not made for sharing and being social. It’s hard to instagram from your fancy 5d Mark III. 2) People like thin pockets. (I may not have hard stats but it seems right) People don’t like carrying around a phone (which is already becoming the size of a small notebook) in addition to a 3/4″ thick (or more) camera. Stack these together and you’ll either scratch your phone or your camera screen / lens. We just don’t have room for extra cameras.